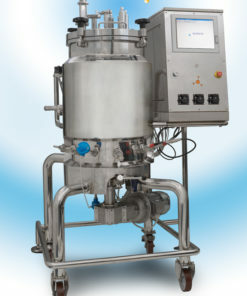 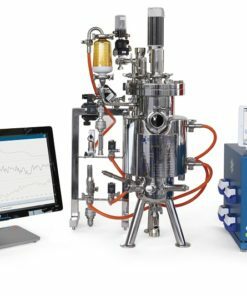 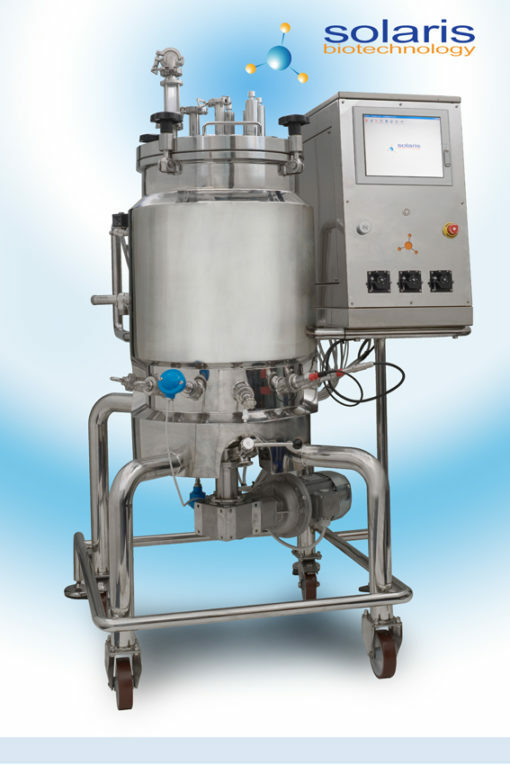 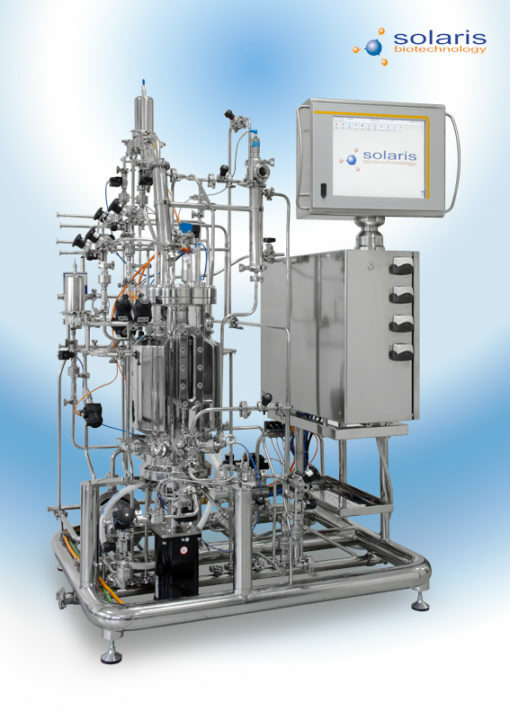 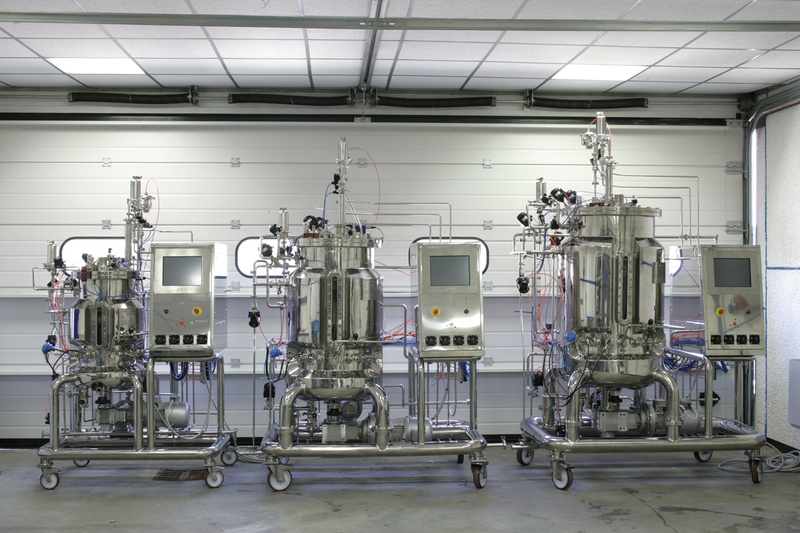 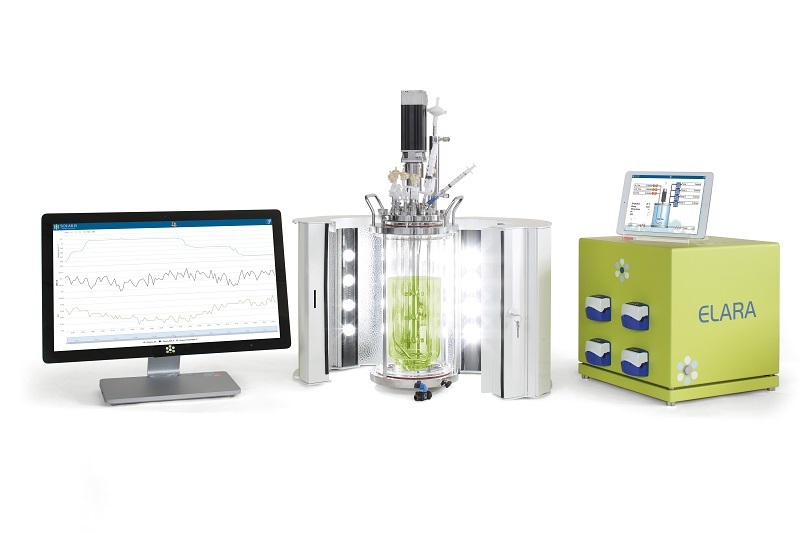 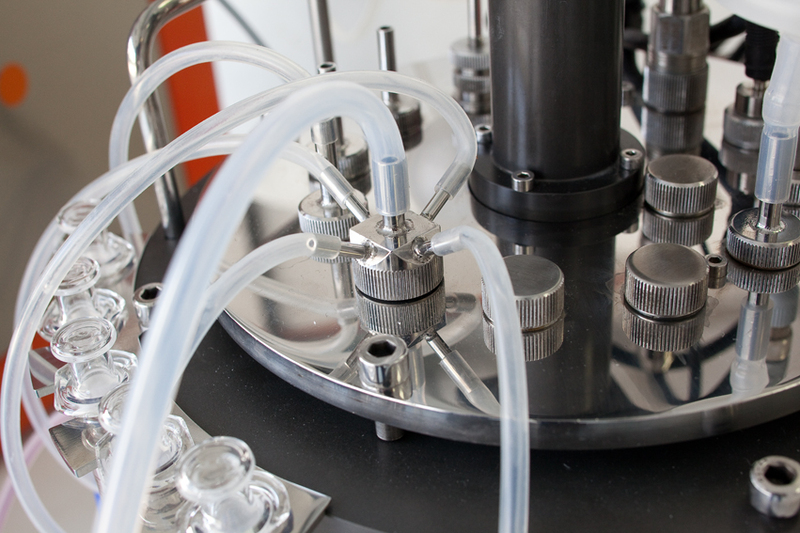 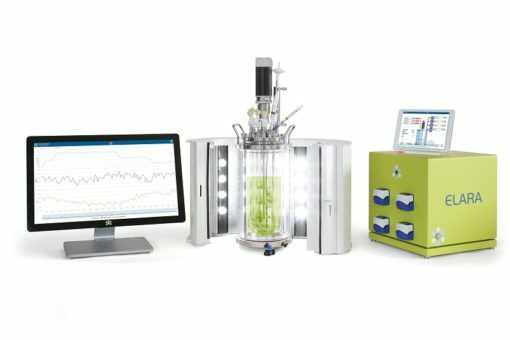 With the Jupiter Bench-Top Laboratory Bioreactors / Fermenters, the flexibility is guaranteed by a broad range of alternatives which give the client the opportunity to customize the fermenter according to his needs and requirements. 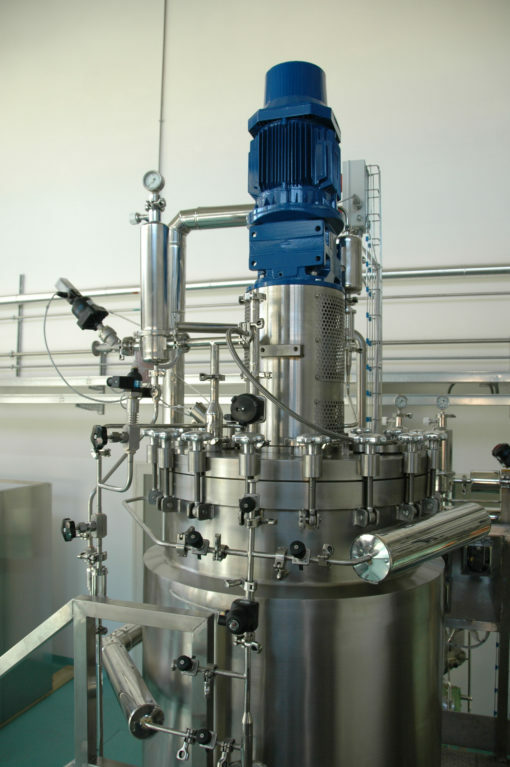 Choose from 6 different volumes and ratio (diameter / height). 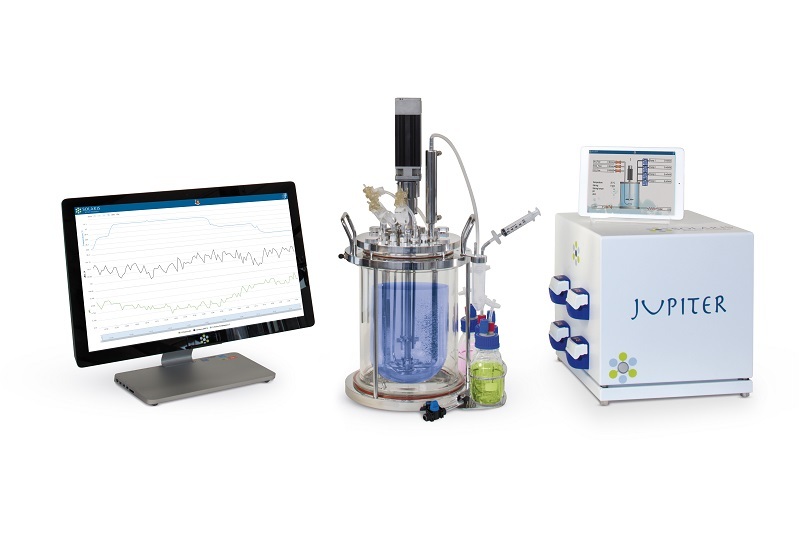 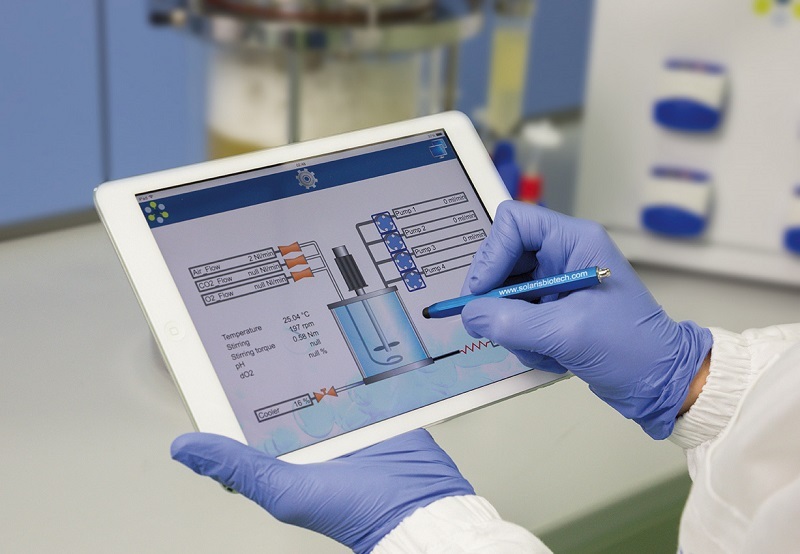 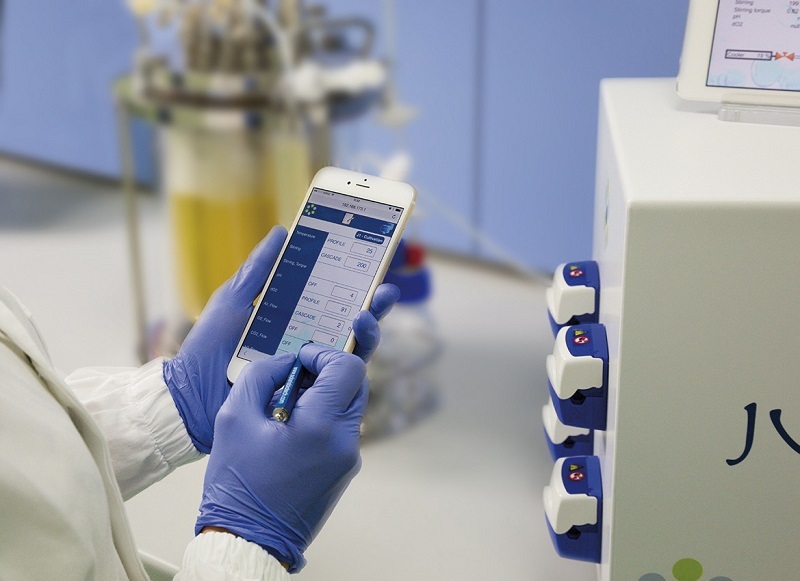 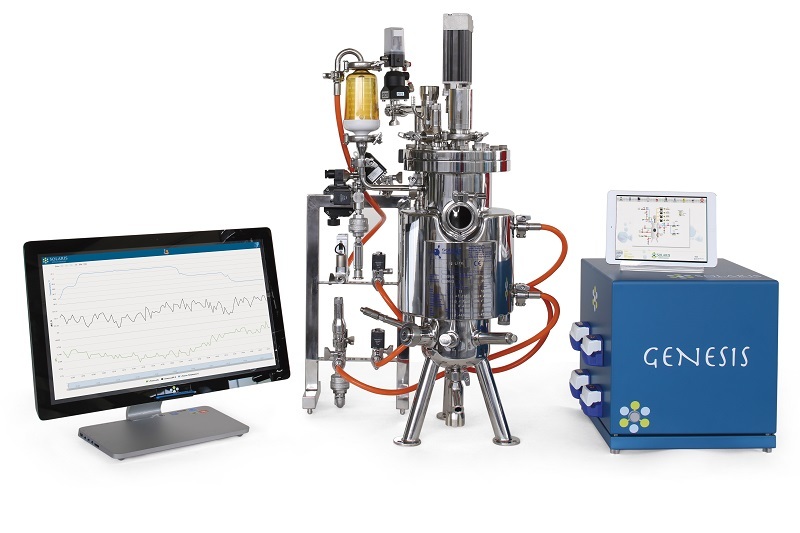 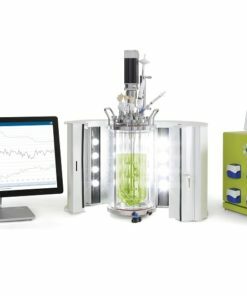 Jupiter Multi: a single unit is composed by a Master Control Station that includes a controller and 27” touchscreen monitor, capable of running one to twenty four bioreactors They are equipped with electric thermostating or hot water recirculation loop, for bacteria or cell cultures, different automation and process control grades, wide possibility of sensor installations. Up to 5 Mass Flow controllers (Air, CO2, N2, O2 and Overlay). 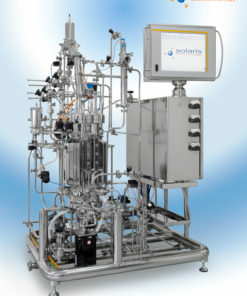 The highest reliability in gas mixing with the most economical price on the market. 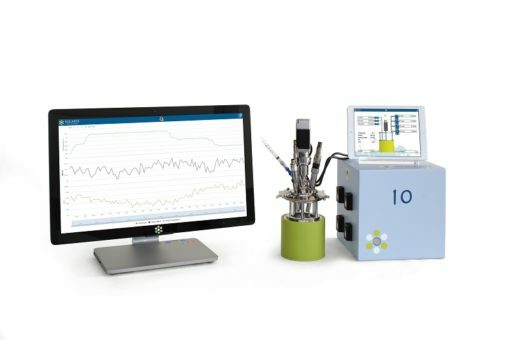 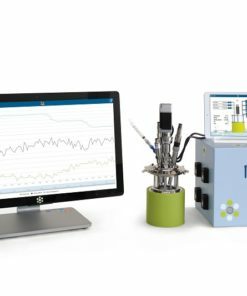 Redox measurement included in the entry model. 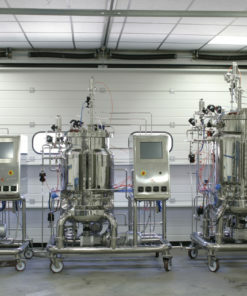 Turbidity, CO2 measurement and load cells for weight control are optional, located in the master control station. 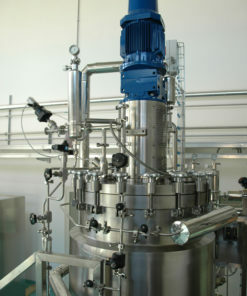 Compact design of the master control station, removable trays divided by area to facilitate service.